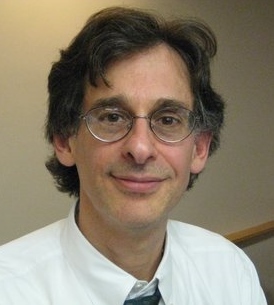 Okay, so Alfie Kohn is a giant to me…but he’s a bit different to the rest. Kohn writes and speaks on human behaviour, education and parenting and, as such, his work with ‘business’ might be seen as a side line….but don’t let that bother you – there’s huge value in his contribution and this has been recognised by many of my other giants. Both books present incredibly well researched and argued positions that are counter to much of a command-and-control management system. He has worked with a wide range of large organisations (from BMW to NASA). “Many of the familiar principles of Quality management amount to an elaboration of this simple truth: An innovative, healthy organisation requires that we work with people rather than doing things to them. The latter strategy is exemplified by rewards systems, performance appraisal, and competition — all symptoms of top-down control. If you are a manager and want to understand what rewards do to human behaviour (…and you should) then I recommend you read ‘Punished by Rewards’. It is packed full of science, not ideologies and opinions.